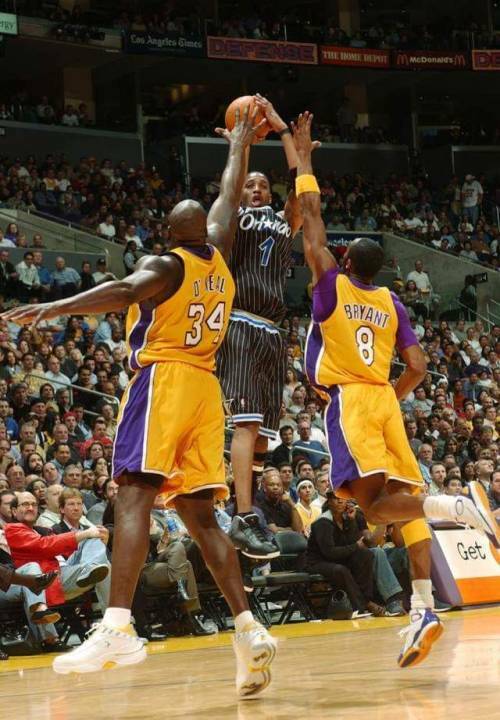 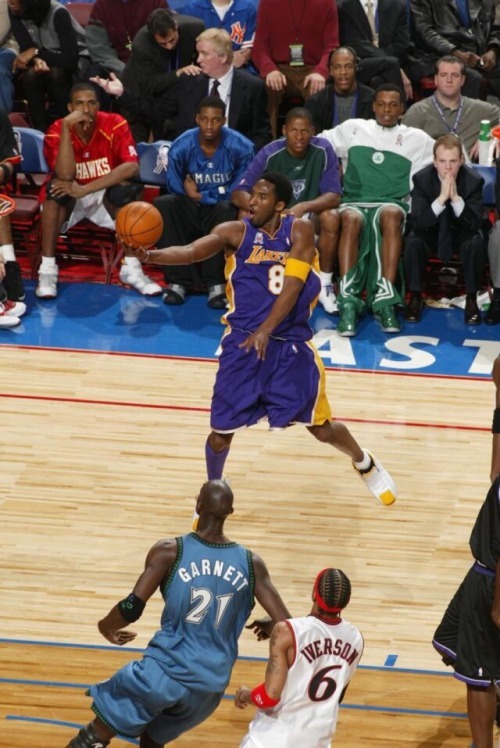 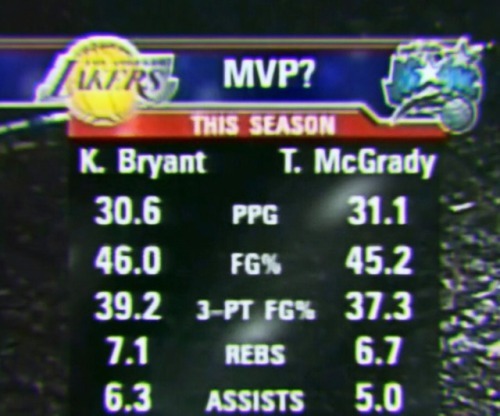 2002 | One of the greatest one-on-one moments between Tracy McGrady & Kobe Bryant. 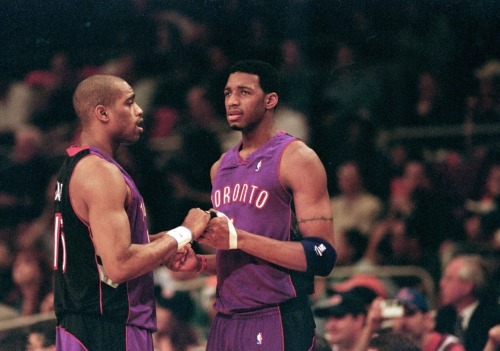 The Young and the 6. 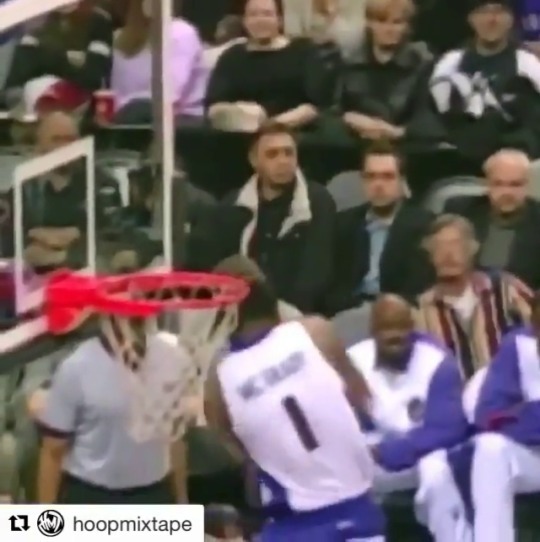 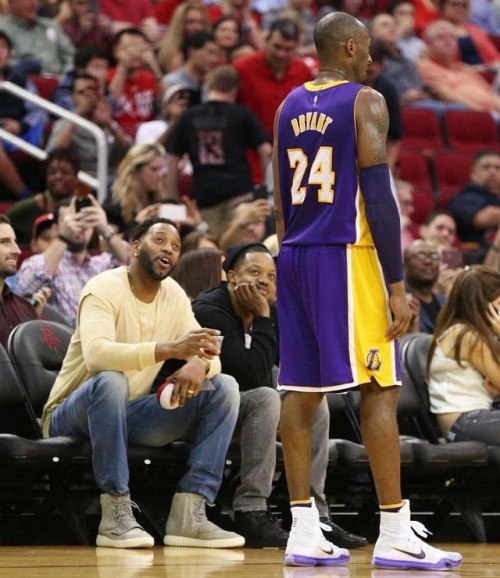 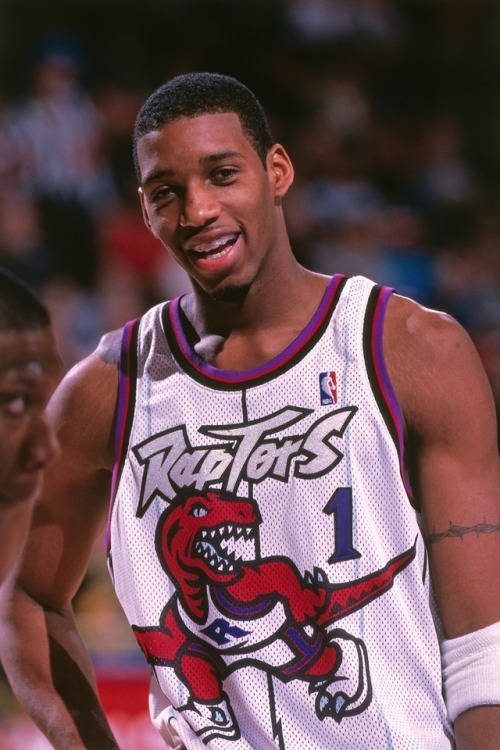 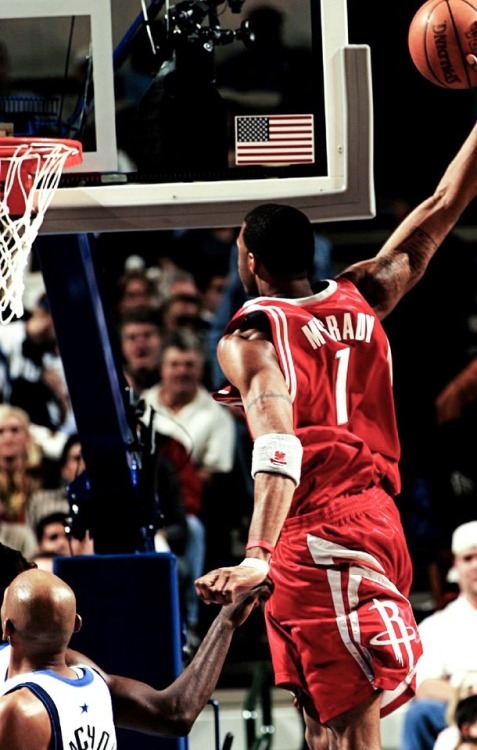 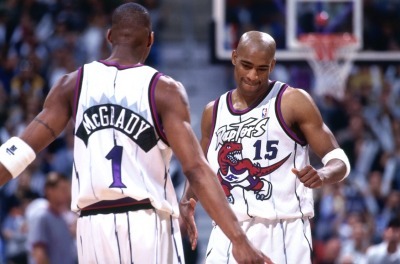 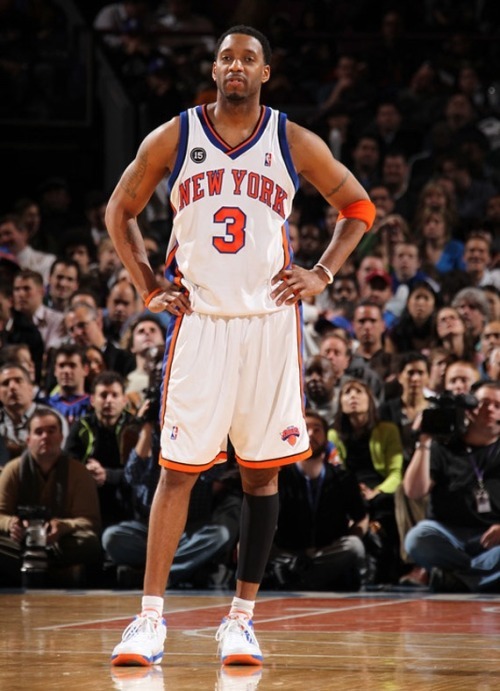 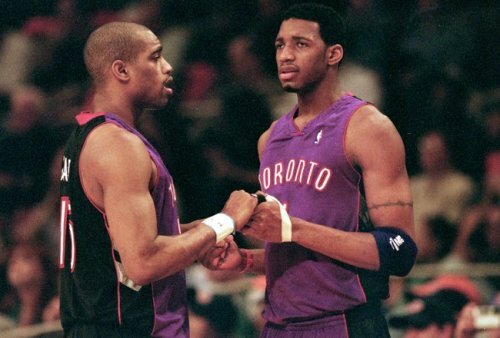 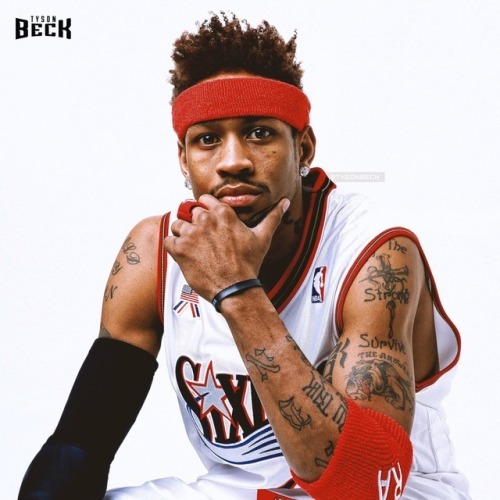 Tracy McGrady may never have even reached his full potential. 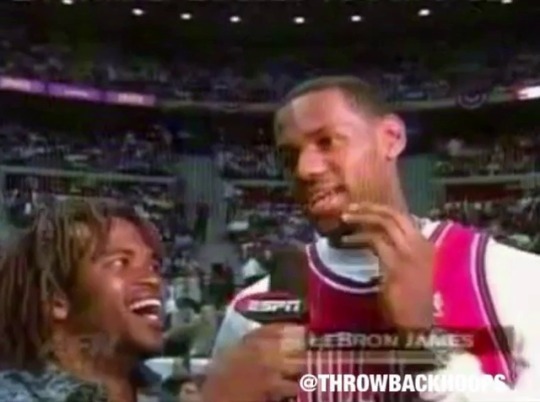 2003 | LeBron James watches Tracy McGrady in the playoffs and shares his thoughts on the NBA.